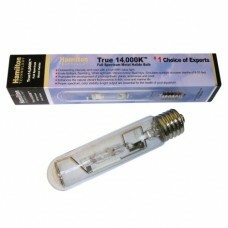 24" 40 Watt T12 10,000K White bulb 24" 40 Watt Very High Output (VHO) Super Actinic Blue T12 lamp 180 degree built in reflector. 4500 hours rated. 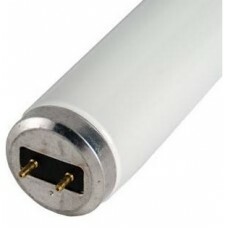 Ice White color ..
48" 110 Watt T12 Super Actinic Blue bulb with Built in Reflector 48" 110 Watt Super Actinic Blue T12 lamp UV Lighting (formerly URI) 180 degree built in reflector. Peaks at 420NM. 100% Actinic Blue Spectrum. 4500 hours rated. Appears as an attractive actinic violet..